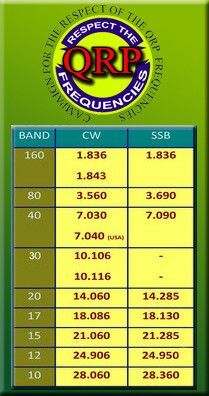 PH2LB is my call and you can find me on various Hamradio bands. But next to the QSO's I like to experiment, build my own stuff and switch the shack for the outdoors. I support the "CAMPAIGN FOR THE RESPECT OF THE QRP FREQUENCIES" to raise awareness for the respect of the QRP amateur radio frequencies. Click here and find out more about the project and how you can endorse it. As you may know I like to work in the field. 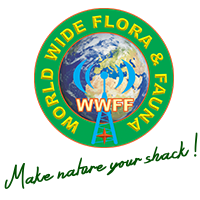 And one of the things fieldradio operators sometime like to do is activate World Wide Flora & Fauna locations (WWFF for short). It seems that I have visited a fewWWFF locations in The Netherlands and worked from there without knowing about the WWFF. So this year my XYL and I have plans to redo those locations and activate a few more in The Netherlands. So lets get out there and activate. Are you a amateur radio operator with a passion for portable operations outside? 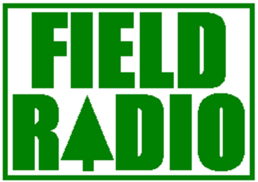 Then be sure to check out the Field Radio group on Facebook or there website at http://www.fieldradio.org/, both founded by Joe K9ATG. There you will find lots of other likeminded ham operators, get inspiration for great idea's, can read field radio stories (often including great pictures) and offcourse find lots of information about fieldradio.